Take a FIRST MINUTE -10% discounted rate volunteer opportunity valid till end of March! 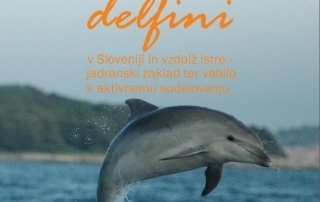 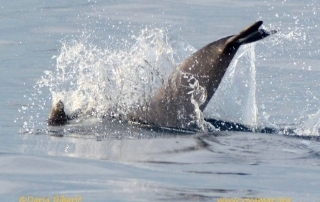 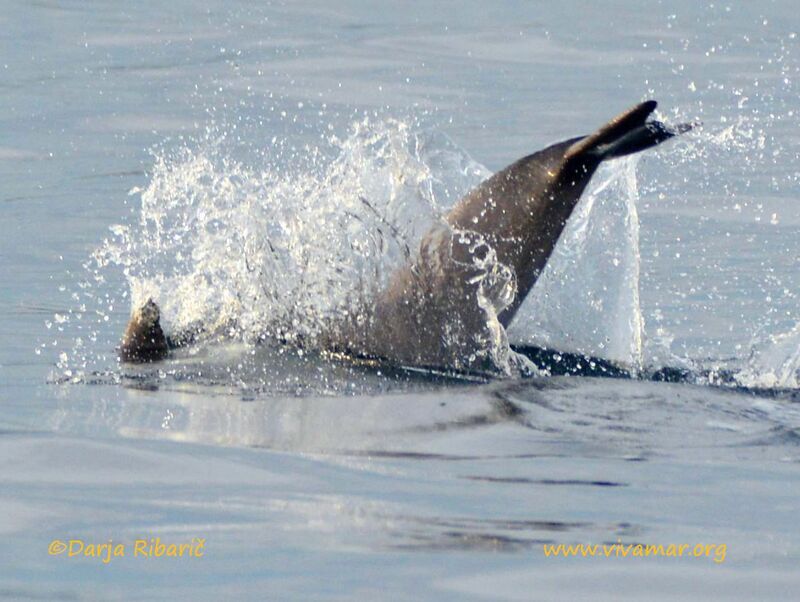 Help us in crucial research activities for the conservation of Bottlenose dolphins along Istria, Croatia, in the heart of Europe. 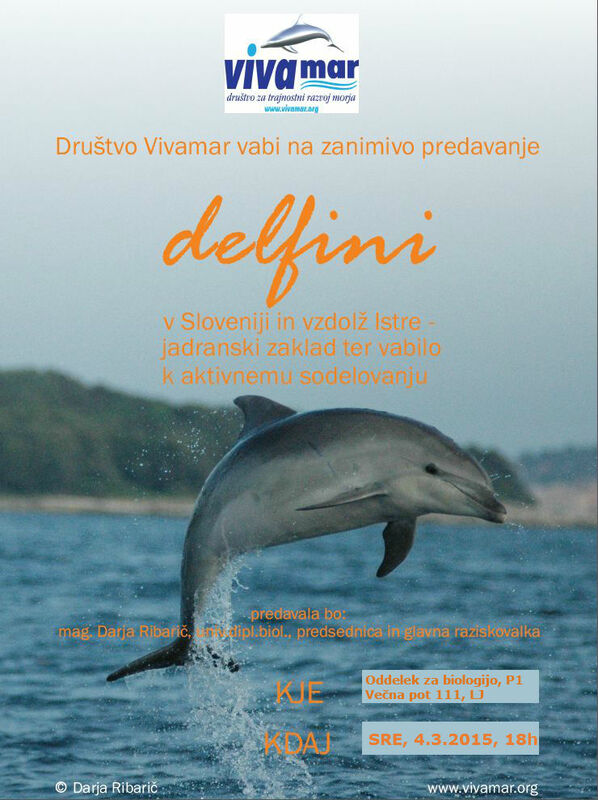 4th of March 2015 at 6 p.m., at the University of Ljubljana, Biotechnical Faculty, Department for Biology. 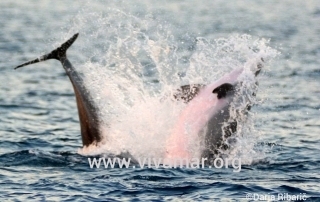 DELFIN 2014/ Dolphin 2014, which will be held on Sunday 12/21/2014.